Ian Mason was an apprentice at the factory in the 1950s and has continued to work on Aston Martins throughout his career, still working for Aston Service London today. 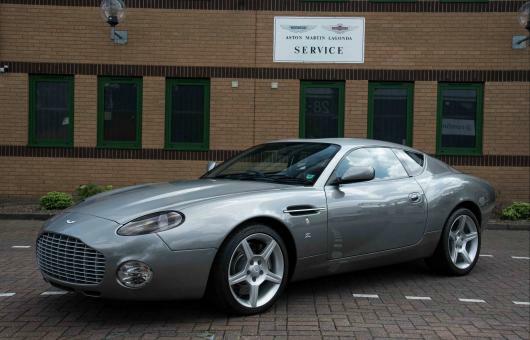 Aston Service London was a re-branding of the historic business, continuing to offer the same services with the same staff; maintaining and restoring Aston Martins from the 50s to the present day. 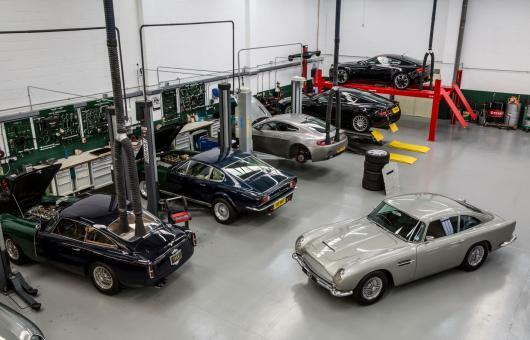 Aston Service London shares its North-West London site with Aston Sales of Kensington, London’s independent Aston Martin sales specialist. 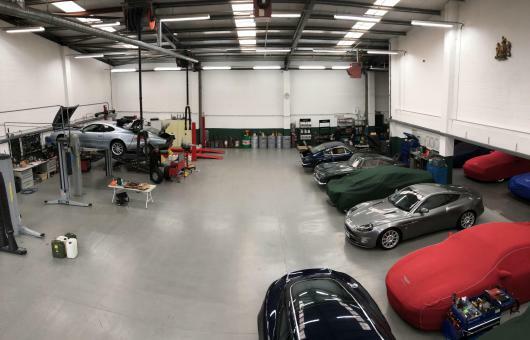 There is nearly 200 years of joint experience between the two brands, with the facilities and capabilities to look after every need of the Aston Martin owner from maintenance, restoration, storage, car sourcing and sales. With an established pedigree and association with the marque Aston Service London pride themselves on providing a highly-personalised quality service. 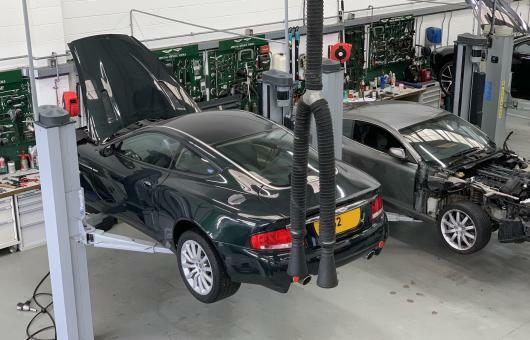 From DB4 to new era Gaydon built cars they have the appropriate level of technical capabilities, special tooling and diagnostic equipment to take first class care of your Aston Martin.